We have some exciting news to share regarding the growth of our company! As we continue to expand our presence across the Midwest and beyond, we are thrilled to announce the opening of our first office in the state of Pennsylvania. The new branch is located in State College at 270 Walker Drive, Suite 110e and is just minutes east of famed Beaver Stadium on the campus of Penn State University. Working with individuals that share the values of Ross Mortgage is very important to our company. 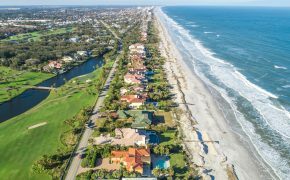 We also recognize the importance of providing communities with a highly personalized and individual mortgage lending experience based on where they are looking to borrow. 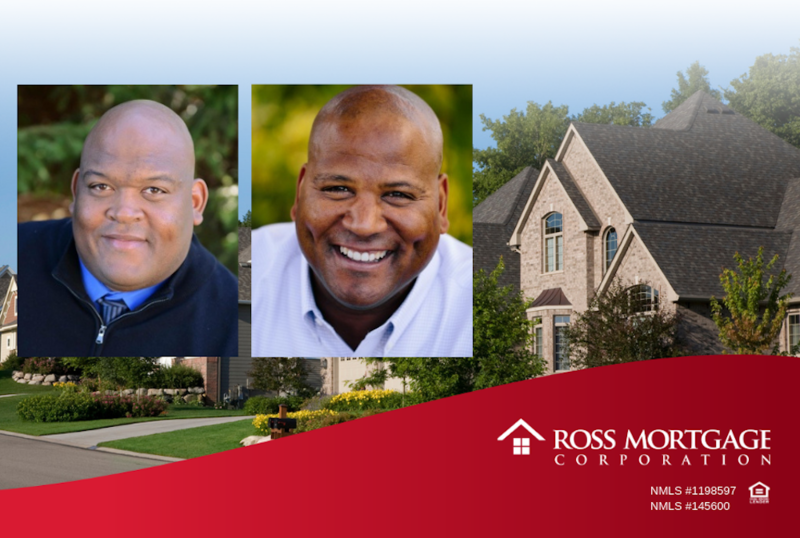 We feel that the addition of our State College branch, as well as new team members and brothers, Troy and Brian Allen, who come to us with over 31 years of real estate finance experience, will be more than capable of providing a level of service to the State College area that we have come to expect at Ross Mortgage. To help you get to know them better, we sat down and asked them a few questions about their new roles at Ross Mortgage. Here’s what they had to say! What will your roles be at the new branch? We will share responsibilities of branch operations, originating loans and coordinating community outreach efforts to build relationships with local residents and real estate professionals. What are you looking forward to most about representing Ross Mortgage in State College? We’re proud to bring Ross Mortgage to State College and introduce our community to the great services and opportunities that exist through Ross Mortgage. By leveraging our connections and experience in this market, we can help central Pennsylvania realtors and homebuyers unite for a seamless home buying experience, exceptional networking and unique education opportunities. 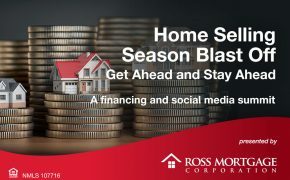 Why is Ross Mortgage the right fit for you? We love how the team at Ross Mortgage is able to get the most out of every single tool provided for them. We’re both very involved in Branch Manager TJ Barker’s Military Mortgage Bootcamp, where we’re able to utilize our expertise to help serve the Veteran community. We’re also able leverage digital tools and social media to help the local real estate community generate leads through our branch’s Loan Officer Leads Academy and Agent Acceleration program. “Prior to being in the mortgage business, I actually played professional baseball in the Atlanta Braves organization. Before that, I was a high school all-American athlete in both baseball and basketball. I’ve also got a rather robust training program here in town where I have close to sixty kids that I’m helping out at any given time,” said Troy. “I’ve been a part of The Centre County Community since matriculating to Penn State as a varsity basketball player in the mid 80’s. Besides starting my 15th year in the mortgage business, I’m involved locally in charities such as The Coaches vs. Cancer, The Centre Volunteers in Medicine, and The Team Ream Foundation, providing financial assistance for families fighting cancer,” said Brian. If you’re a homebuyer or real estate agent in the State College area, we look forward to meeting you and hope you’ll consider our team to assist with your mortgage financing needs. Feel free to reach out and send us a message!